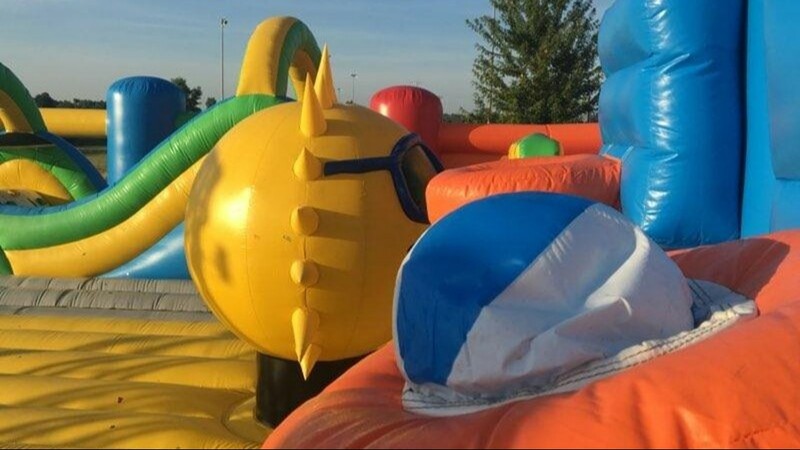 NORTH RIDGEVILLE, Ohio -- Kick off your shoes and get ready to jump the weekend away. 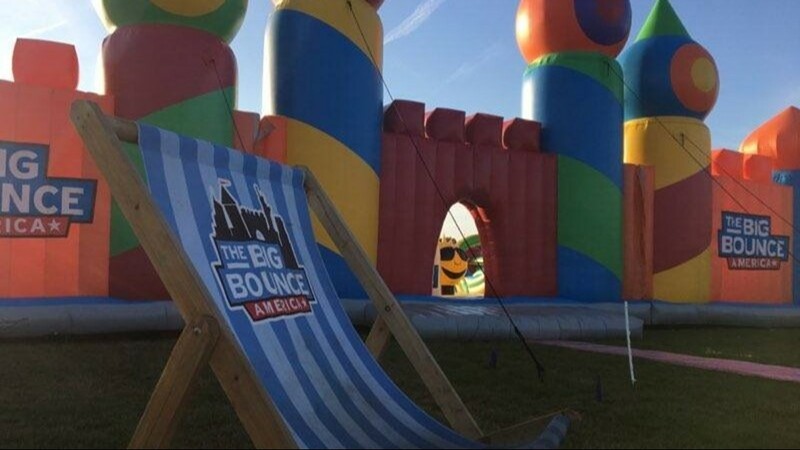 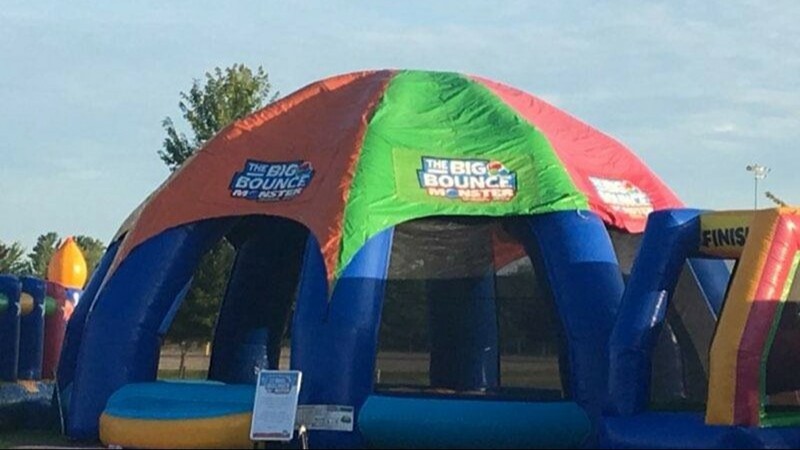 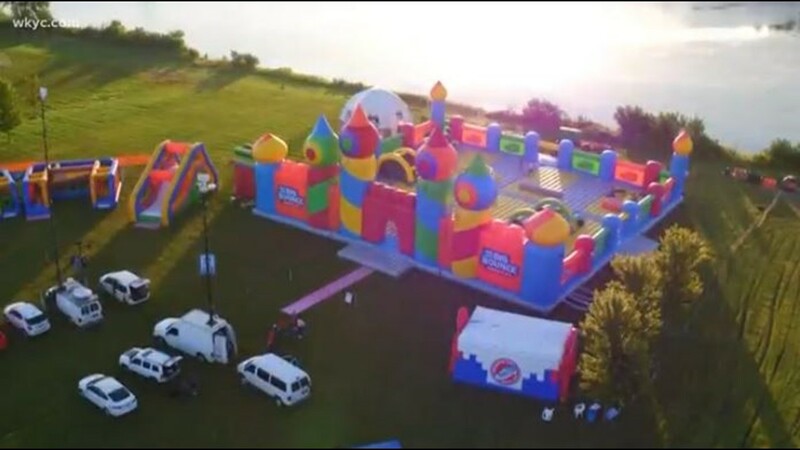 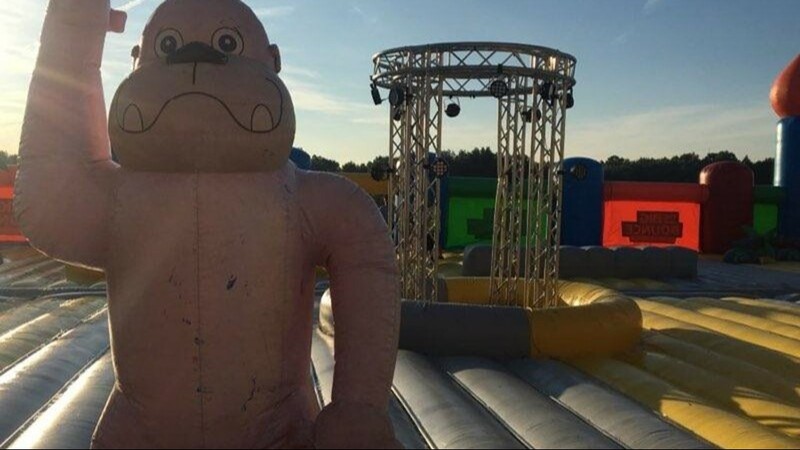 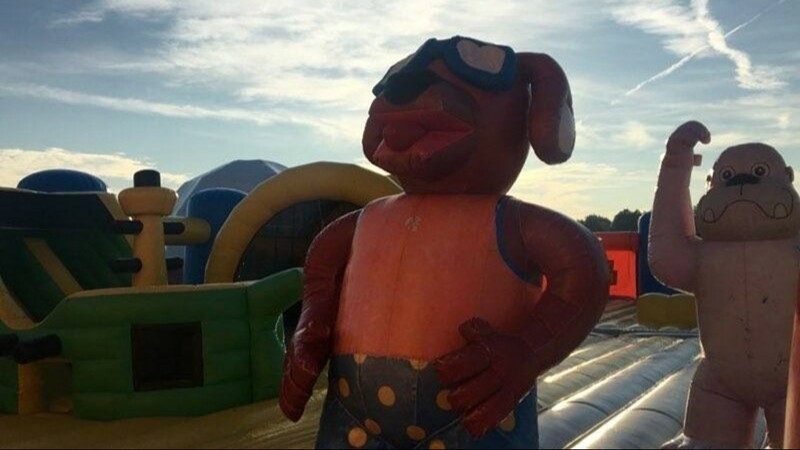 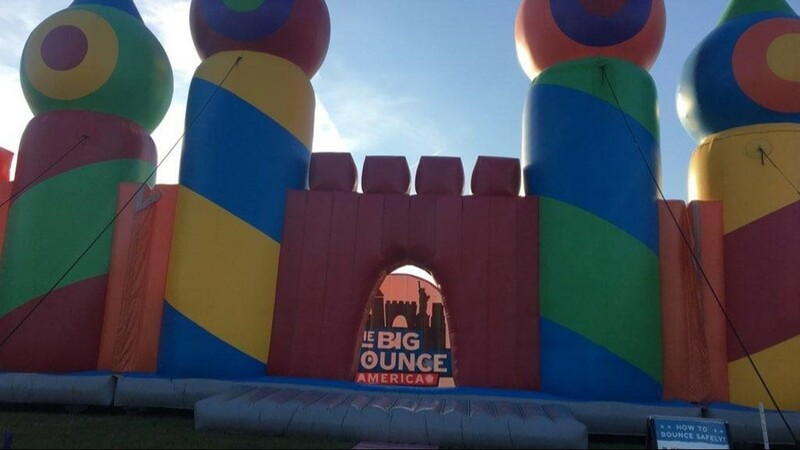 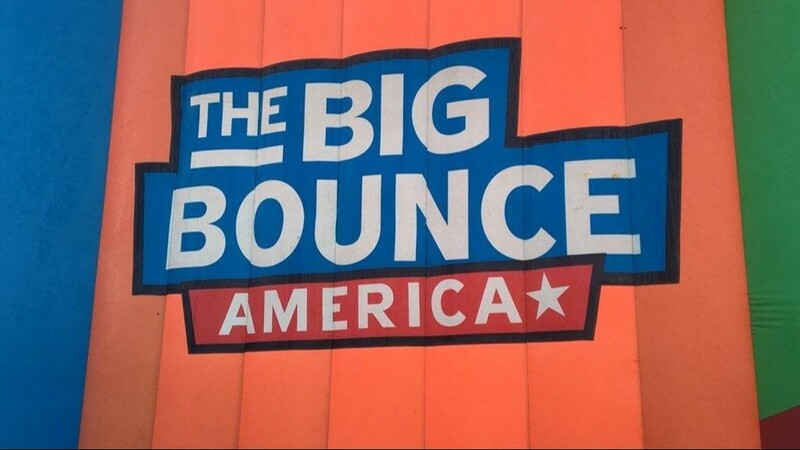 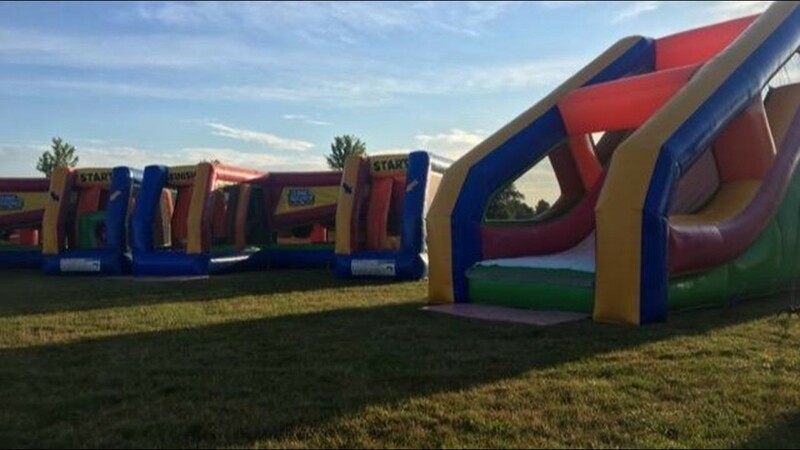 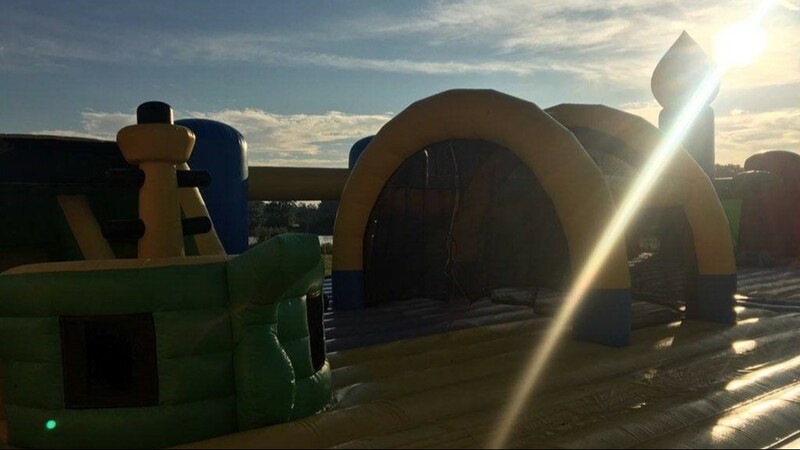 “The Big Bounce America” has landed in Northeast Ohio for the weekend with the world’s largest bounce house that features 10,000 square feet of inflatable fun. 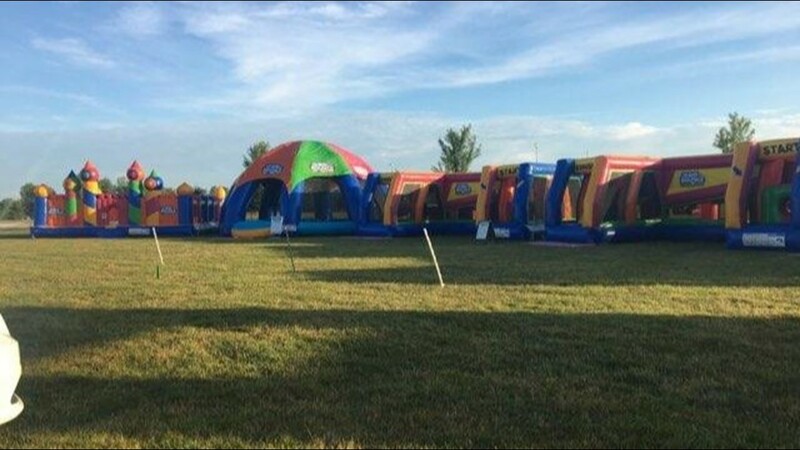 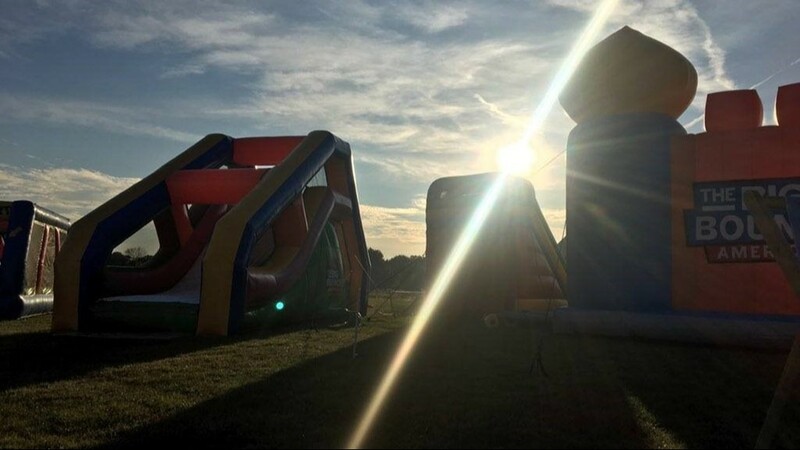 It all goes down Friday, July 13 through Sunday, July 15 at Victory Park in North Ridgeville. 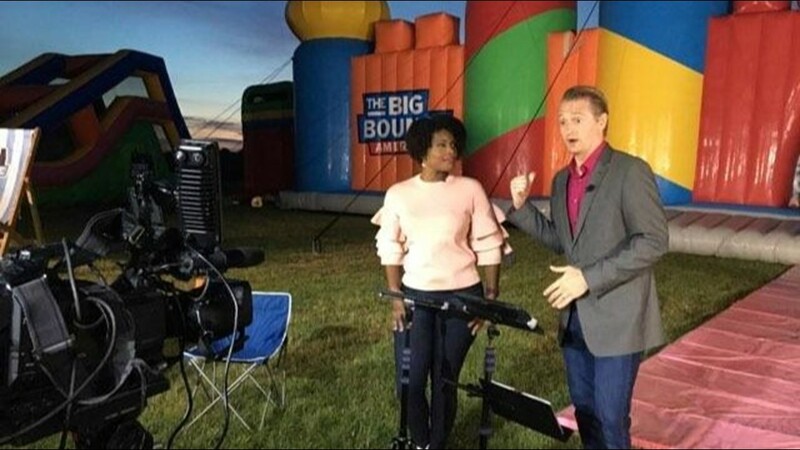 Other fun we had Friday morning? 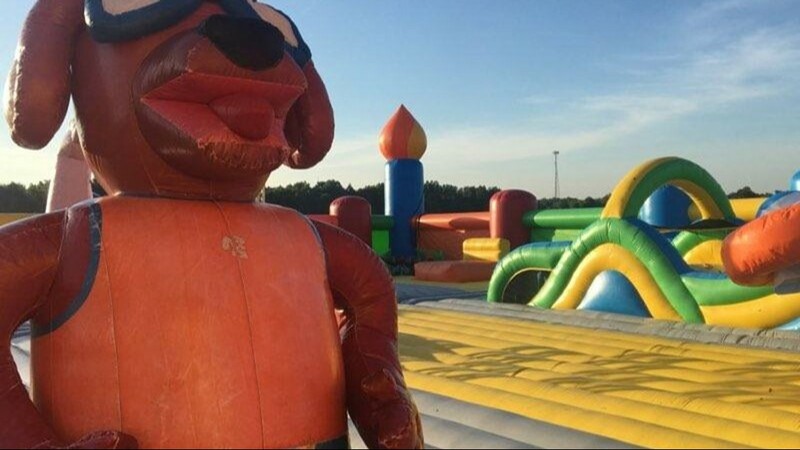 Kitty yoga gave us the giggles at Tails from the City -- a new cat adoption center in North Olmsted.